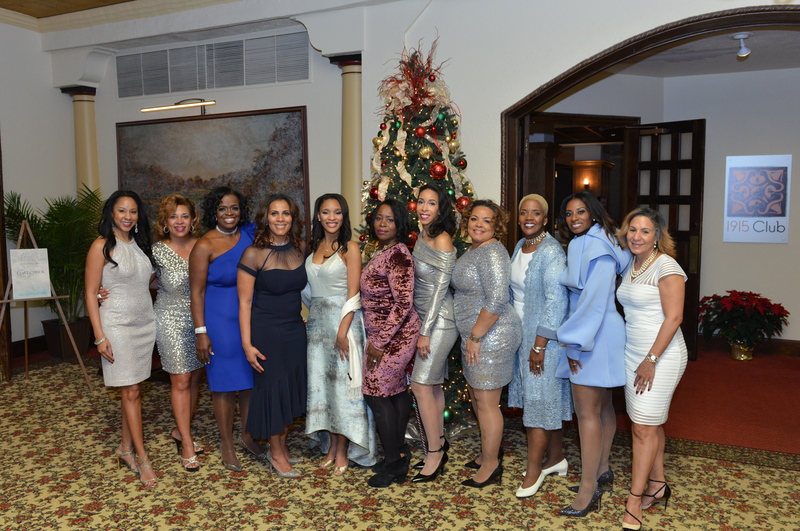 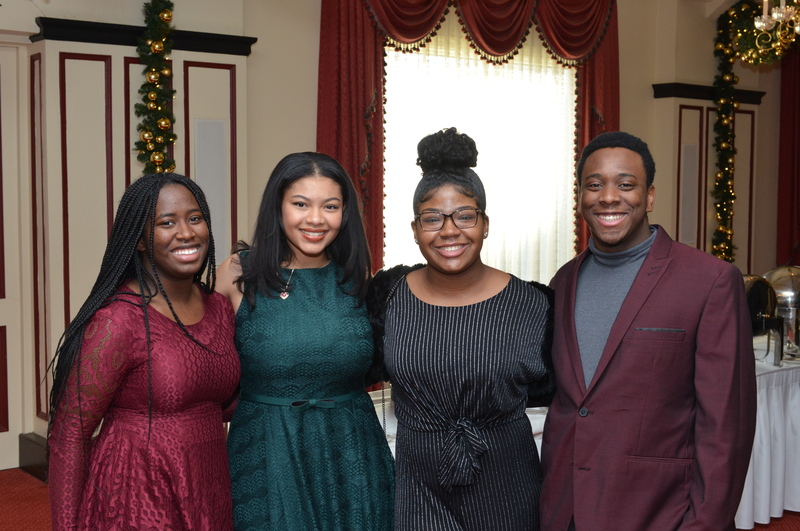 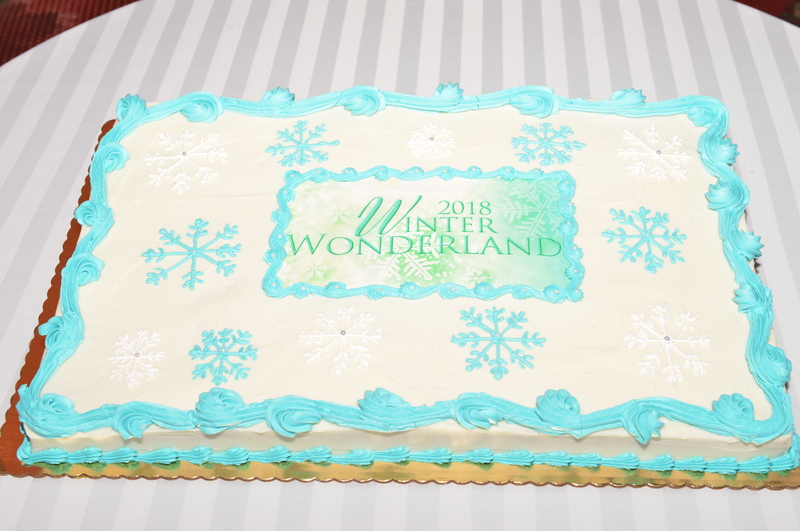 Our South Suburban Chicago Chapter holiday party, “Winter Wonderland” was held on December 16, 2018 at Olympia Fields Country Club in Olympia Fields, Illinois. 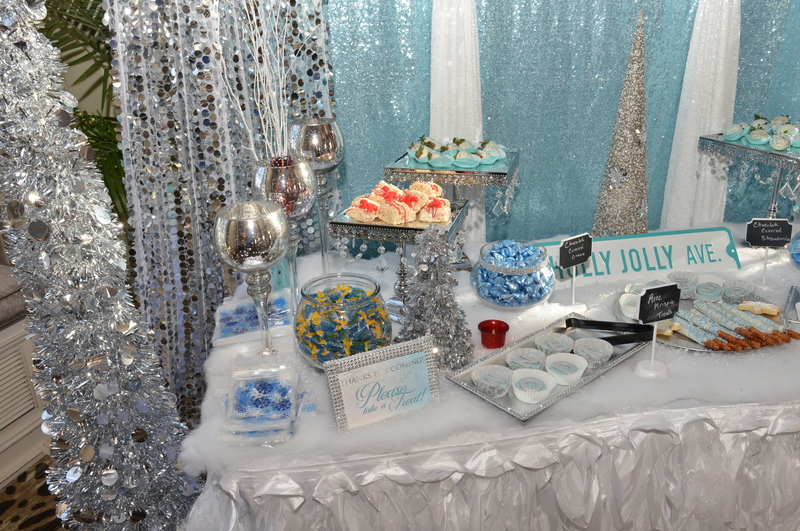 The committee members did an outstanding job from the décor, to the food and entertainment. 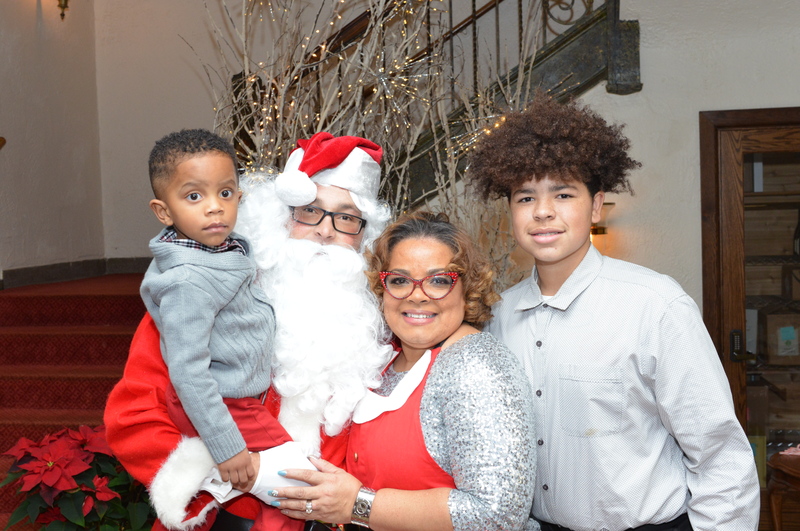 Special kudos to the committee chairs, Danielle Broadwater and Kimberly Orlandi, and a very special thank you to Santa and Mrs. Claus for taking the time out of their very busy holiday schedule to visit our children and make their dreams come true! 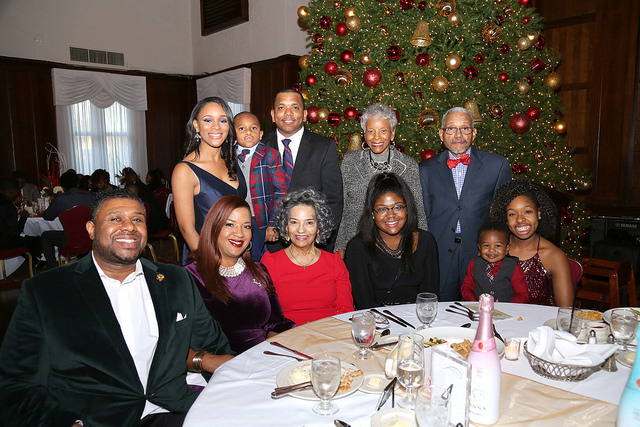 Families were able to enjoy the photo booth complete with fun props in addition to the professional photographer taking family portraits in front of one of the many beautifully decorated Christmas trees. 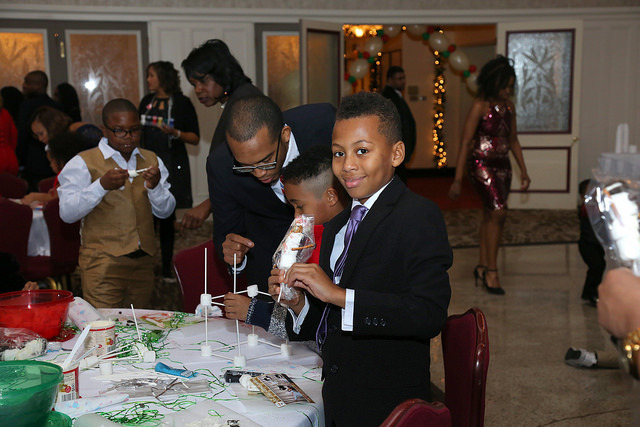 The very popular craft stations were standing room only as children created ornaments and decorated to-go hot chocolate containers. 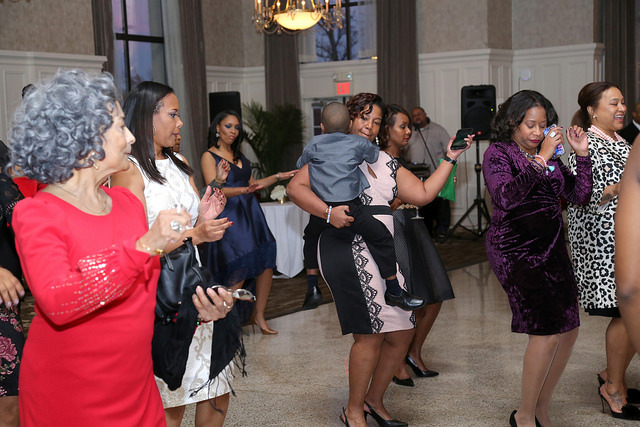 The music crossed generations as children danced with their parents and grandparents taking occasional breaks to grab sweets. 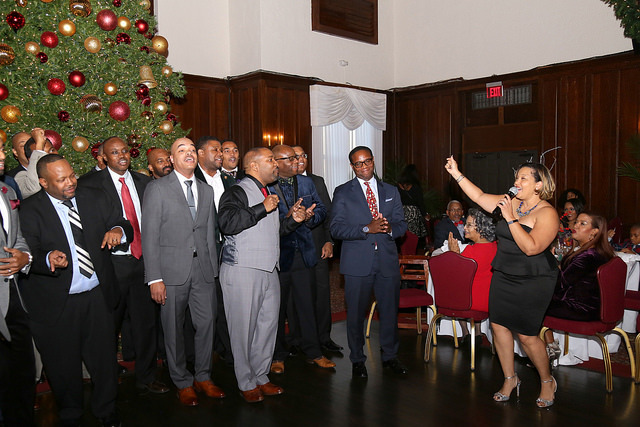 Thank you to our vendors for participating and giving our families the opportunity to multitask – shopping and dancing! 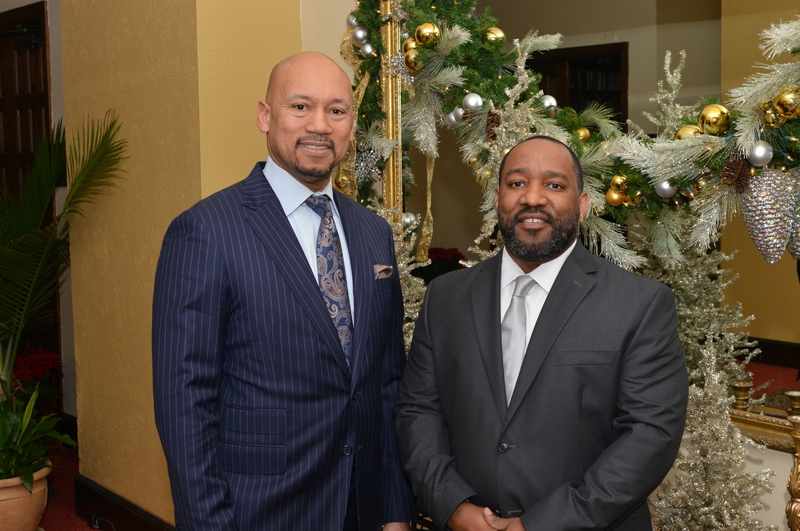 Over 200 people were in attendance, and our generous guests donated new books to the Gift of Literacy Initiative with the Boys and Girls Club of Ford Heights. 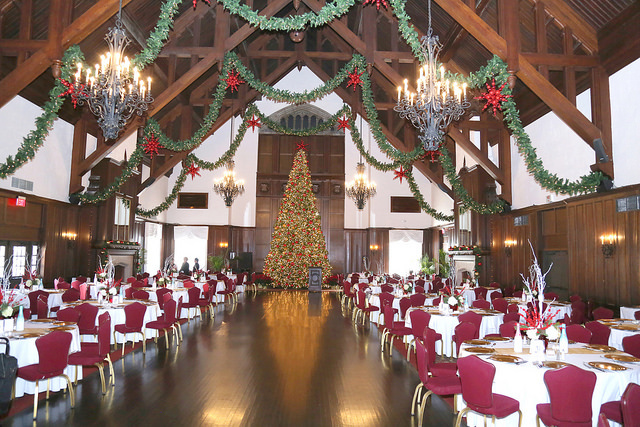 What a wonderful way to celebrate the holiday season! 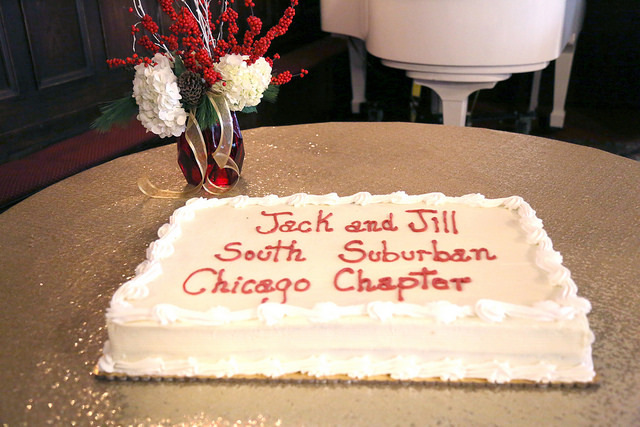 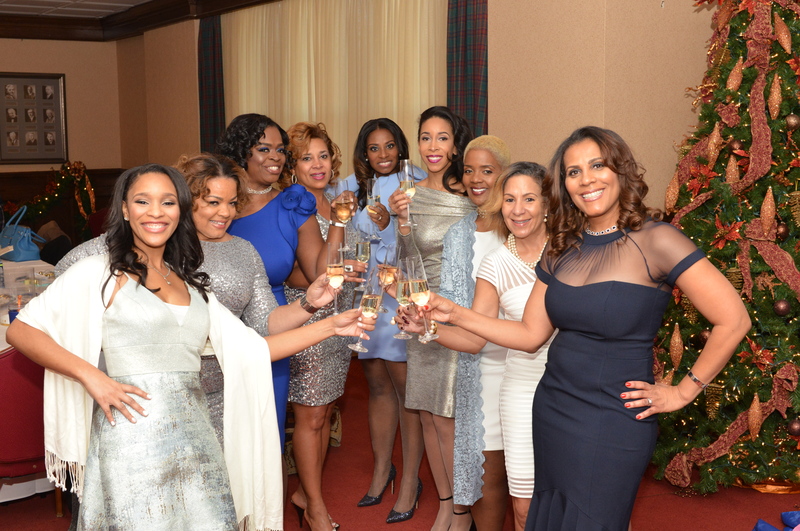 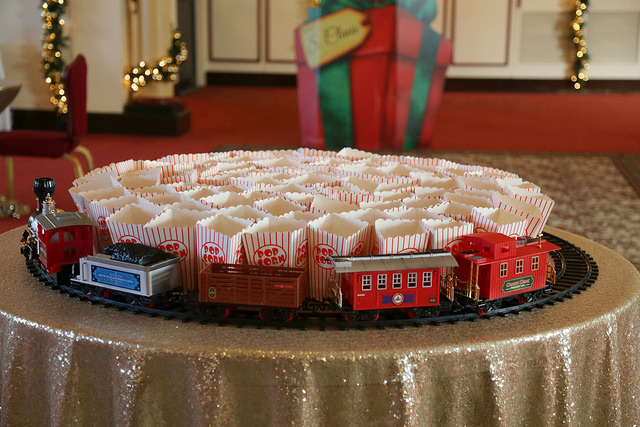 In 2017 our holiday spectacular,“Splendor of the Season-A Jack and Jill Holiday Celebration” was celebrated with the families and friends of the South Suburban Chicago Chapter Mother Members on Sunday, December 3, 2017 at Olympia Fields Country Club in Olympia Fields, Illinois. 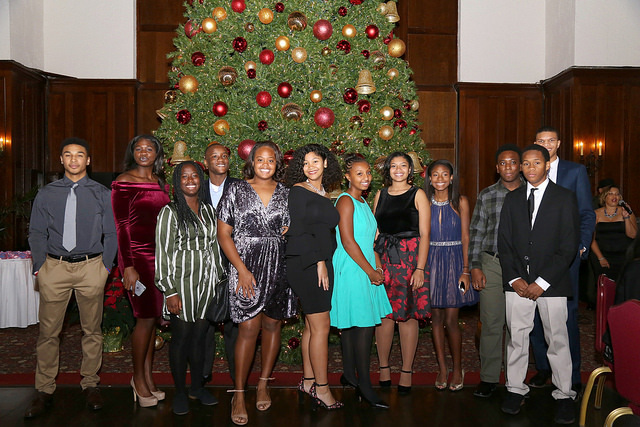 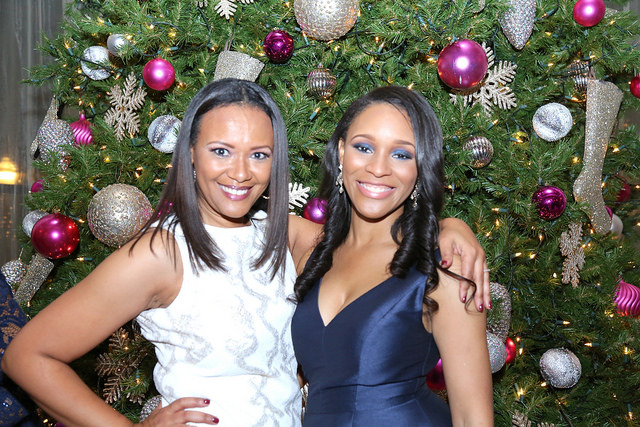 Guests, dressed in “holiday chic” attire, were immersed in the spirit of the holiday season as soon as they entered the venue. 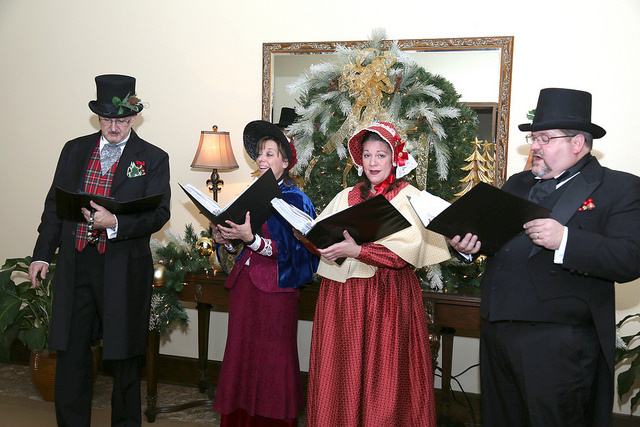 From the Carolers to the beautiful holiday decorations, the tone was set for a wonderful afternoon. 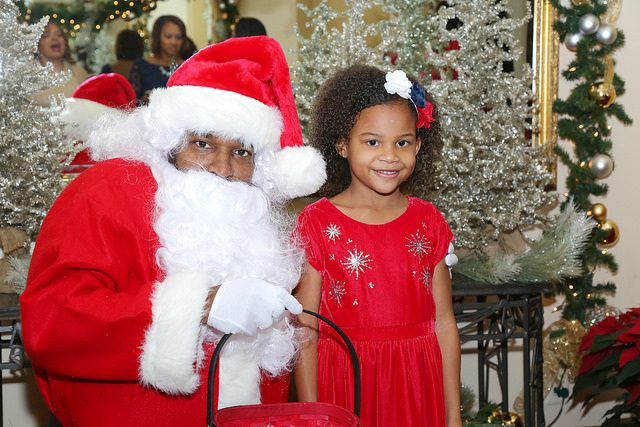 Santa made his debut to the delight of the children and families took their annual holiday family portraits. 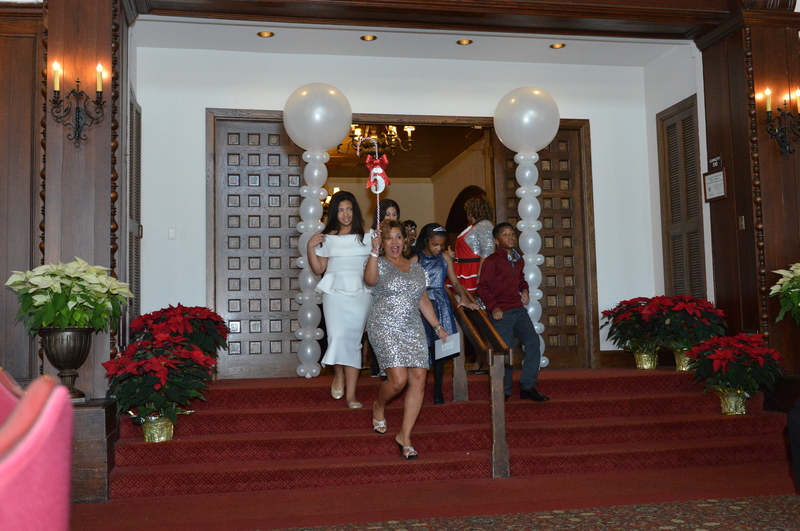 One of the highlights of the event was the Children’s Parade. 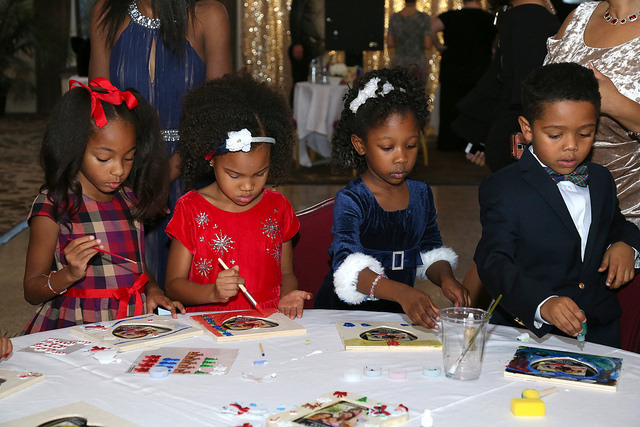 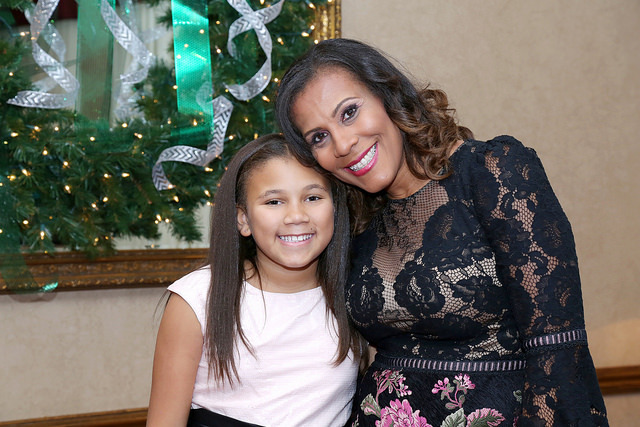 After guests were welcomed into the banquet room, our children were brought in by their age groups so that everyone could see how beautiful they looked in their holiday best. 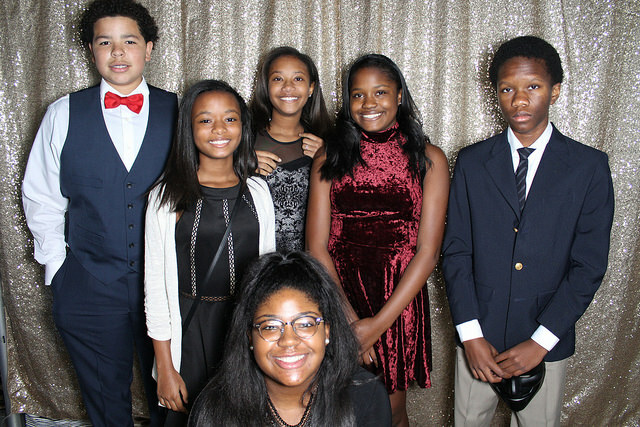 This party also had a purpose. 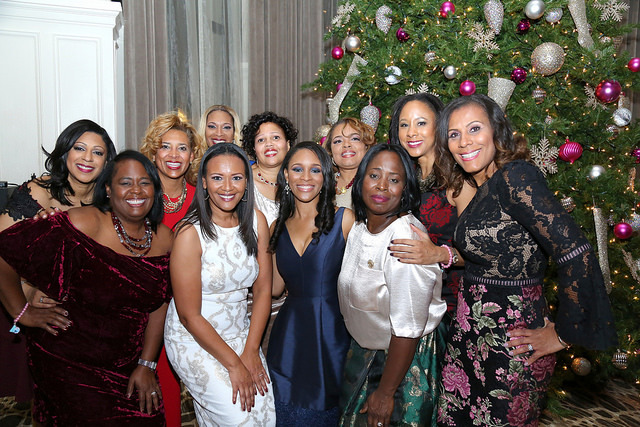 Through our community service component, “The Magic Toy Box,” South Suburban Chicago Chapter Moms donated a toy or gift card, and our guests brought a youth-appropriate book. 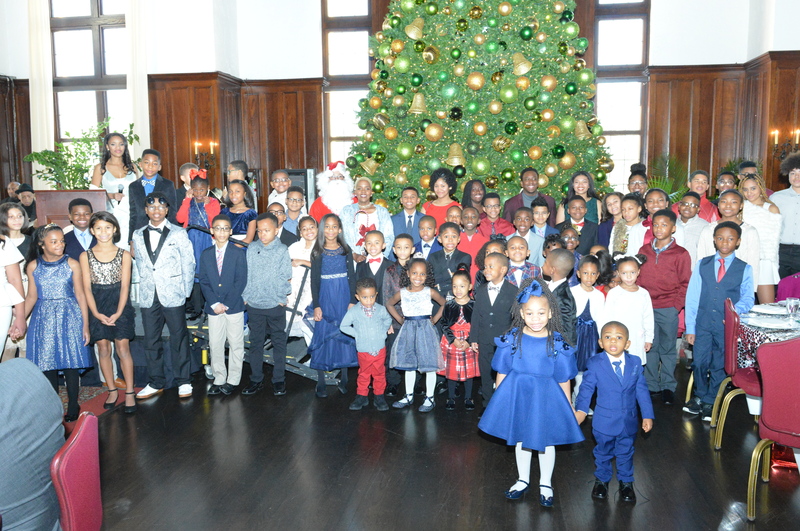 All toys and gift cards were given to children at the Ford Heights Boys & Girls Club. 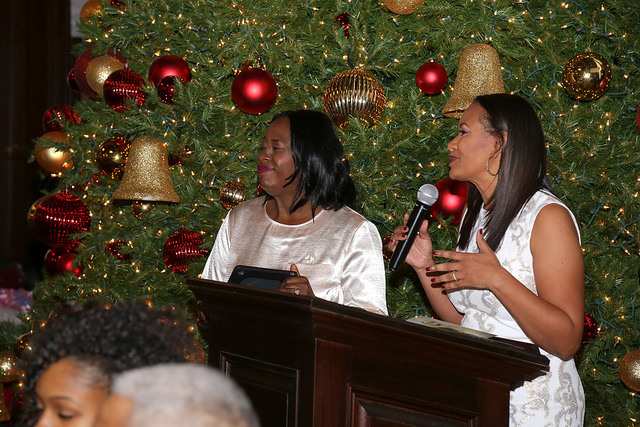 As we support youth literacy, the books will help build a reading corner for the children of the Boys & Girls Club.